Know a Company That Should Use GP or Acumatica? Learn how to use the Company Email Setup window to select options to use when sending documents in email. Note: This tip is taken from the Microsoft Dynamics GP Help Center and republished for your convenience. Greenshades is well known for their payroll tax filing software, but did you know that their solutions can help streamline your Human Resource processes, too? Greenshades’ employee portal offers evaluations, time off requests, an HR documents library, and their newest feature: Onboarding. Save time this year on tedious processes and find out how Greenshades can help you! Join them for a webinar to learn more! 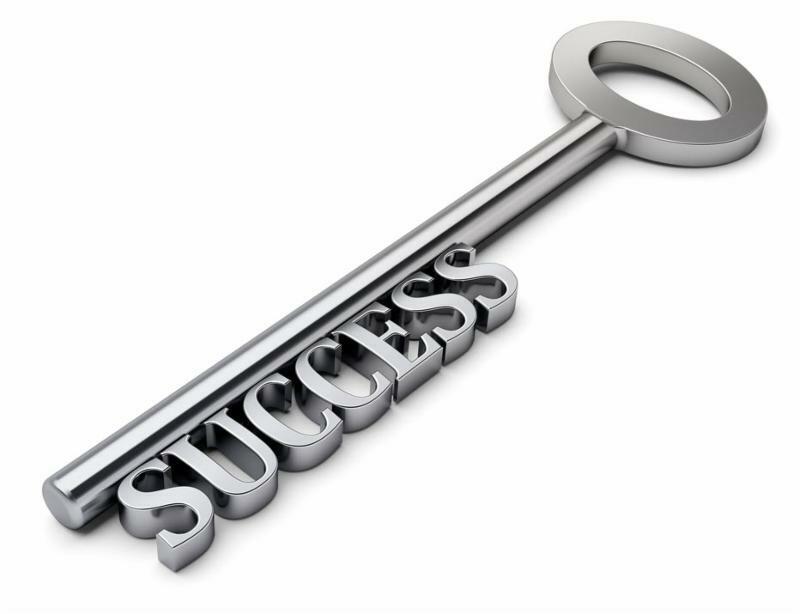 Did you know that there is a variety of add on products and tools designed to improve Dynamics GP that are completely free? They can help you to save time, and be more productive in the system. Check out Dynamics GP Add-Ons here. Contact CAL to learn more, or if you would like assistance implementing any of these tools. 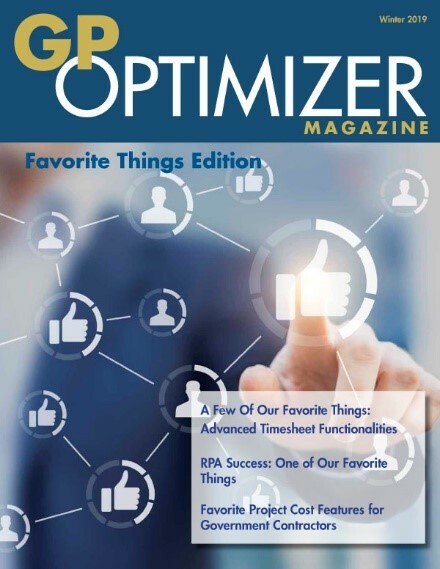 The GP Optimizer Magazine is a free, digital publication for all Microsoft Dynamics GP users. The Winter edition focused on one overarching theme: Favorite Things. You’ll find that each ISV has approached the subject of Favorite Things in a fun and unique way. This edition is full of favorites from mobility-based access, payroll integrations for payables, time-saving tools, The Beatles and so much more! We invite you to take a look at the publication and see the value it can bring to your Microsoft Dynamics GP experience. Visit the official magazine website at www.gpoptimizer.com to get your copy of the GP Optimizer Magazine sent directly to your inbox! We will be sure to share the Spring edition when it is released. Mindfulness can help improve our relationship with ourselves and our surroundings, and it has particular benefits at work: It improves our job satisfaction and reduces emotional exhaustion. Check out some simple practices for being more mindful on the job. 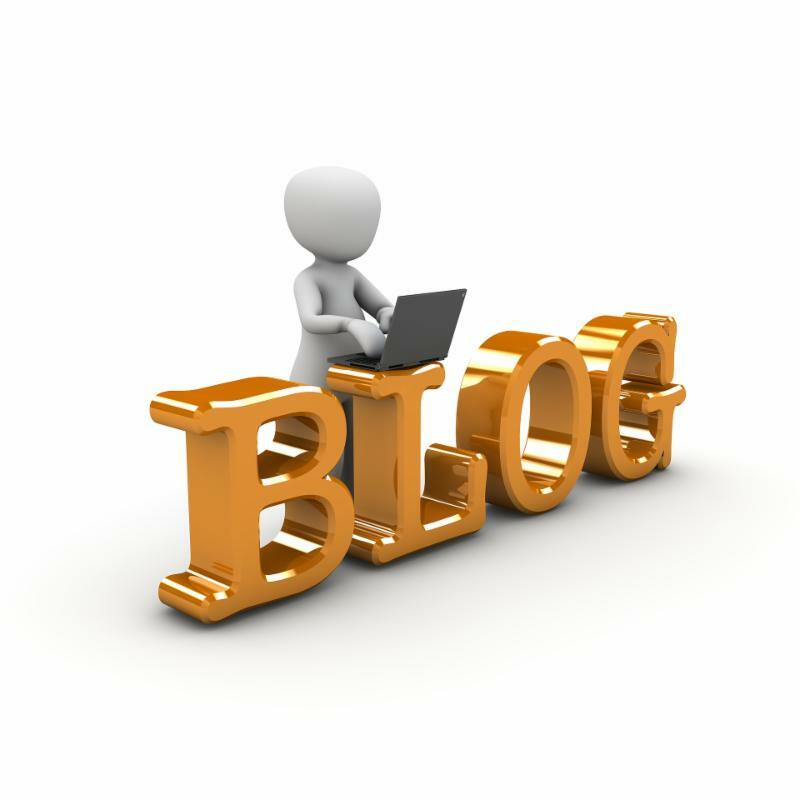 Did you know that we regularly publish ERP tips & tricks and news on the CAL blog?